The Denver Nuggets invites you to Jewish Community Night on February 1: Sacramento Kings and their rookie player, Israeli-born Omri Casspi. 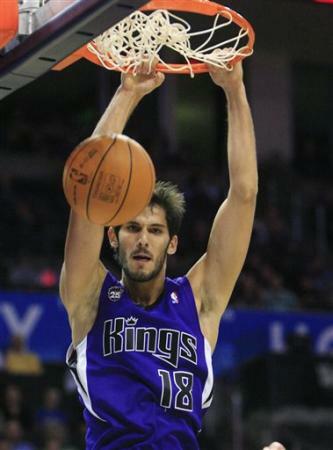 Omri Casspi, the first Israeli-born NBA player, is coming to Denver with the Sacramento Kings on February 1. Casspi is having a stellar rookie season. More information about his story can be found here. The Denver Nuggets is holding a large block of lower level seats that we can sell at a dramatic discount, plus we are offering some exciting fan experiences! We will be offering $35 Lower Level Seats (Valued at $78 each). Plus, everyone from the group will be invited into Pepsi Center early to watch warm-ups! This is a great way to come in early before the crowd, and show Casspi your support. We will also randomly select 25 children aged 4-18 to participate in the Sacramento Kings Fan Tunnel — they will each receive a free T-Shirt and have the opportunity to high-five all of the Sacramento Kings players on the court before the game! To purchase discounted tickets through this offer, click here. If your organization would like to do a group purchase, please contact me. 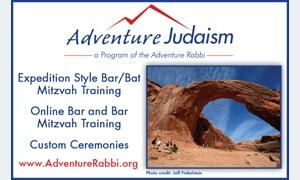 We can provide email info, flyers and posters on request (click here for a downloadable pdf). 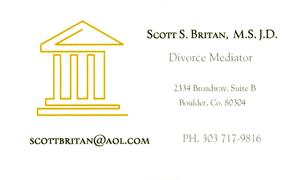 My direct phone number is 303.405.1136. I look forward to putting together a great night in support of Omri Casspi and the entire Jewish Community. 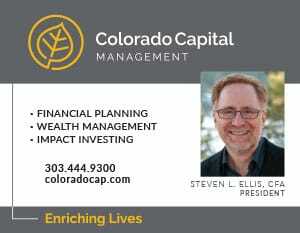 Derek Iversen, Account Executive, Season and Group Ticket Sales, Denver Nuggets. Re: Support Omri Casspi all the way to the All Star 2010. Omri Casspi, Israel's first NBA player is a National pride for us all. Therefore, together with "ynet", the leading news internet site in Israel, we are spreading the "Vote4Casspi" campaign. 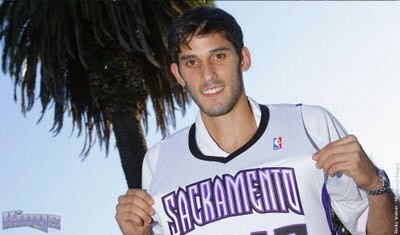 Our dream is to see Casspi play in the All Star 2010 game in Dallas. We want to show Casspi our support, love and appreciation for what he is doing and what he has achieved. Tens of thousands of people have already accessed the NBA site and voted. We would be grateful if you could lend us a hand in making this dream become reality – to see, for the first time, an Israeli player in the All Star games. It would be great if you could forward this letter to your family and friends, write about the campaign or better yet, if you have a website, embed a button on your homepage/blog that directs readers to the minisite. Please join us and help us make this dream a reality.